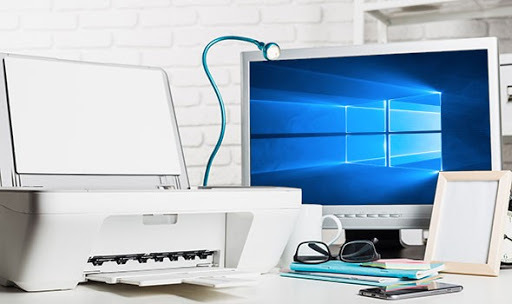 Windows Hive Fix tips windows 10 How to fix Printer Problems in Windows 10. How to fix Printer Problems in Windows 10. If you are using Windows 10 on your PC and have any printer issues then this tip is for you Only. How to Fix printer problems..? •Make sure your printer is turned on and connected to your PC. •If it still won't work, try running the printing troubleshooter. • If you’re still having problems, your printer may need a new driver. • Open Start, enter Devices and Printers, select it from the list of results, and select your printer. 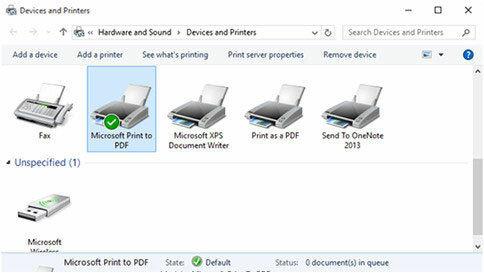 Then select Remove device at the top of the screen and reinstall your printer. • If Windows doesn’t automatically find a new driver, look for one on the device manufacturer's website and follow their installation instructions.